He was also delighted with the people in India. Former Indian cricketer Sachin Tendulkar has fans wherever cricket was telecasted during his cricketing days. 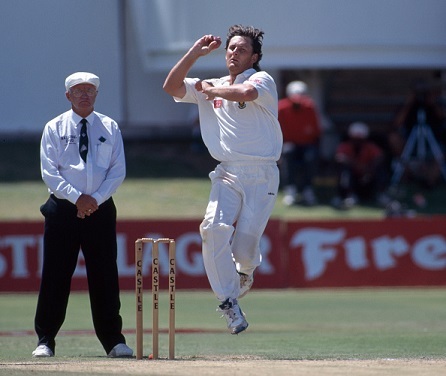 Even though he might have smashed your favorite bowlers all around the park, you can't deny that he was one of the most respected batsmen. 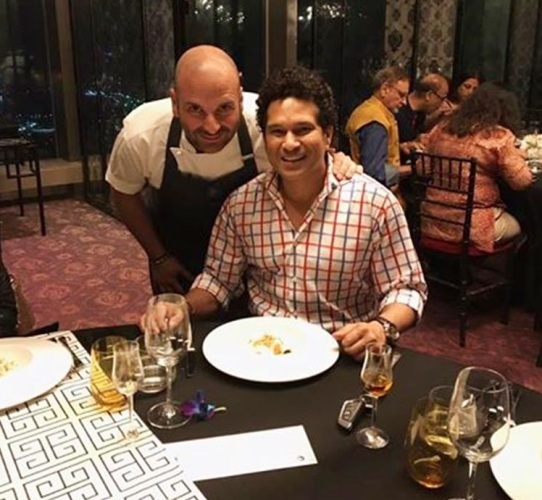 Australian chef George Calombaris recently stated that he is also a fan of India's cricket legend and he had met Tendulkar at one of the dinners hosted by him. George judges the show MasterChef Australia along with Gary Mehigan and Matt Preston. "I love the people. One of my biggest heroes is Sachin Tendulkar, who also came to one of my dinners. People in India are wonderful and the fact that they love 'Masterchef Australia' is amazing," he said. He also has love for the Indian food. He expressed his desire to try the regional food. "I love Indian cuisine and I am not generalising. I am talking about the regional food around the country. India is a country which opens its arms to welcome you. I just love that," he said. Last year in September, when Calombaris was in India, he was drooling over Indian desserts. He tried Jalebi and was in awe-struck. “I was at a stall, eating jalebi. Oh my god, it was so delicious… I think I got diabetes. 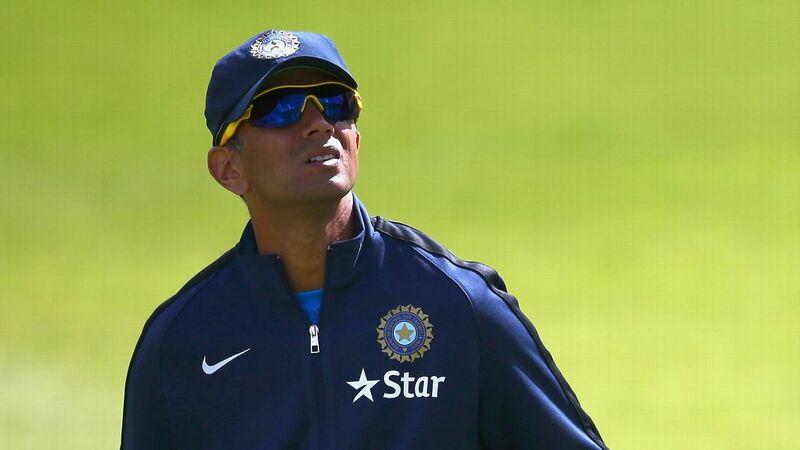 There are so many desserts in India that are just amazing,” he said excitedly. Speaking of India he had said, “India is a beautiful country, and there’s so much care deep inside… that’s why I think there’s a lot of similarity between the cultures,” he said when asked about his take on India, adding, “‘Eat more,’ that’s what people say to each other, and it’s the same thing back at home: ‘Just one more, you didn’t have anything today!’ I think the taste in India has also evolved over 10 years that I’ve been here."